Monthly household expenses rose even as the Social Security cost-of-living adjustment didn't. Here's what's causing the pain. 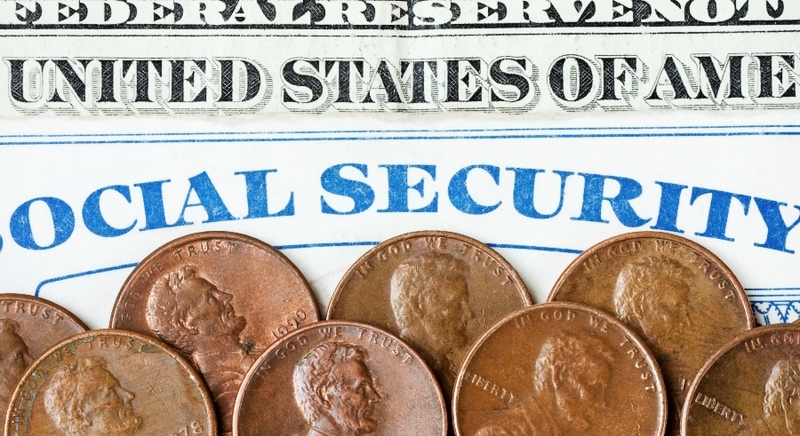 Social Security has already lost 23 percent of its buying power since 2000, and another potential year of no cost-of-living increase could squeeze seniors — whose expenses haven’t lowered with low inflation.